Nighttime protest ban just seems like another method to silence community. 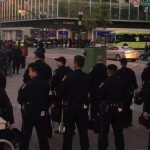 The message that Oakland government is sending to the community is that they would rather continue with doing the business of the city than allow the community to communicate how they feel about what is happening around them. 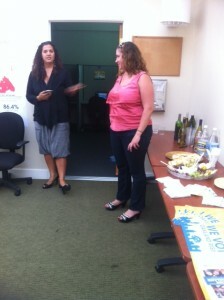 Oakland is redrawing their city council boundaries..get the low-down and find out how you can particpate! Oakland Rising opens house to celebrate their success and share with the community opportunities to shape the political landscape. 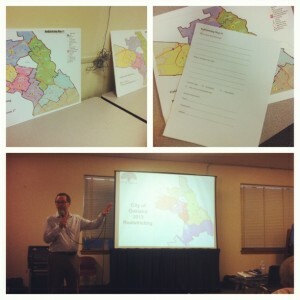 Also, learn how you can help with mapping city council districts. 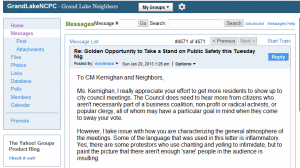 I was asked to write to city council my suggestions on including community at Oakland city public safety meetings. I wrote one and now I am sharing it with the public. Let me know what you think? My response to Kernighan email. I and other Oakland residents have some different public safety questions to ask #2012 #Oakland candidates.. let's see if they answer! Inquiring voters want to know! 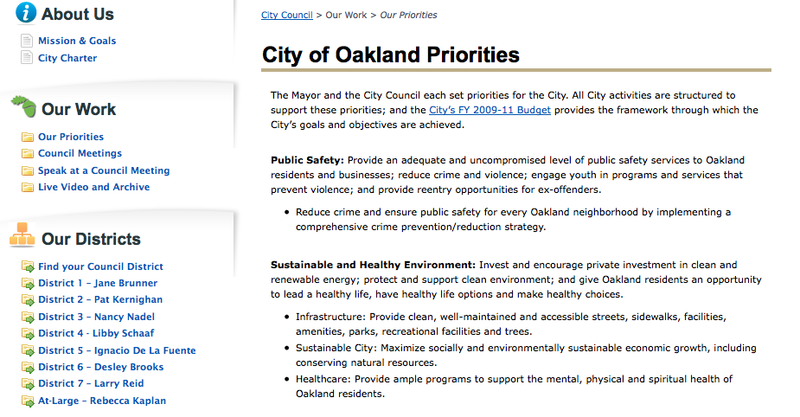 City of Oakland Website needs work! Share your suggestions. Hunting for information on the city website inhibits transparency. Learn about my recent experience and share any suggestions you have to make Oaklandnet.com easier to navigate! There are a lot of issues to vote on in November, are you ready? Learn what's at stake in the fall, why it's important to vote and how to register! 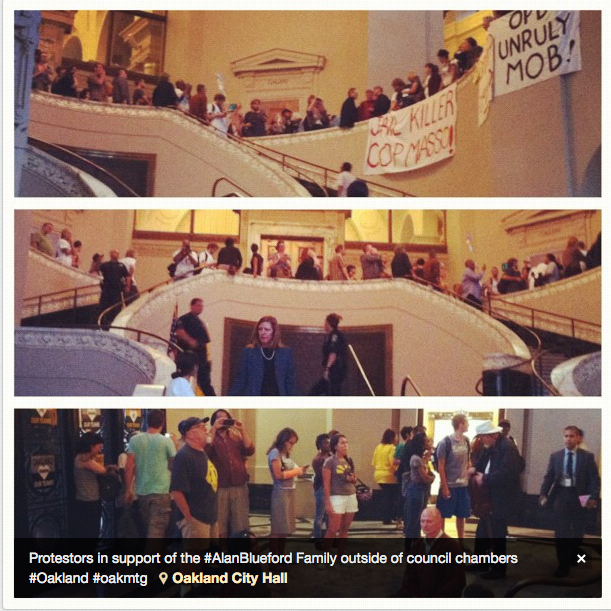 Both organizations are working to have a better Oakland. I think everyone needs to take to the time to listen to each other, respectfully, and figure out a way to work together to make it happen. Sean is for Oakland, small business and local artists. Sean Sullivan holds an informational gathering while supporting a small Oakland business, Inkwell Studio, artists and an event for black nurses. Read all about it!